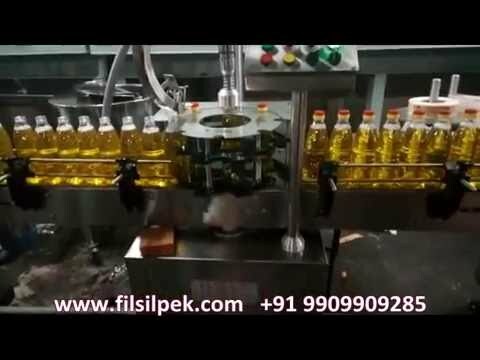 We are a prominent Manufacturing, exporting and importing of premium quality of Liquid Filling Machine, Filling Machine, Viscous Filling Machine, Sealing And Capping Machine, Labeling Machine, Tube Filling Machine, etc. 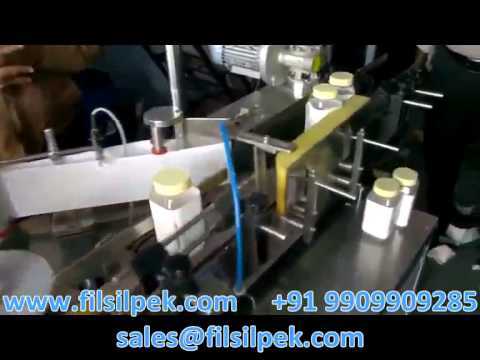 We are a trustworthy entity, engaged in Manufacturing, exporting and importing a wide array of Liquid Filling Machine, Filling Machine, Viscous Filling Machine, Sealing And Capping Machine, Labeling Machine, Tube Filling Machine, etc. 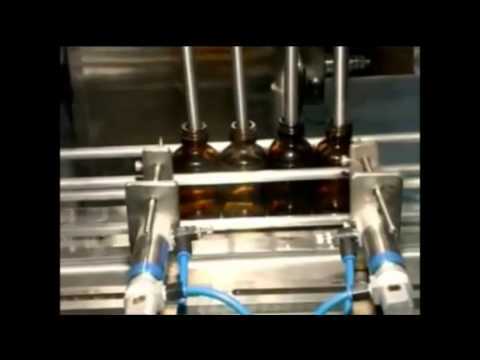 The provided machines are fabricated by our enthusiastic professionals in adherence with market quality standards using the best quality components and the latest technology. 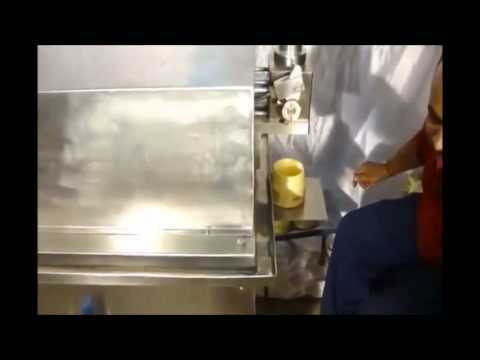 These machines are extensively applauded among our customers due to their qualitative features such as compact designs, long service life, high functionality, hassle free performance, anti corrosive body, robust construction, etc. 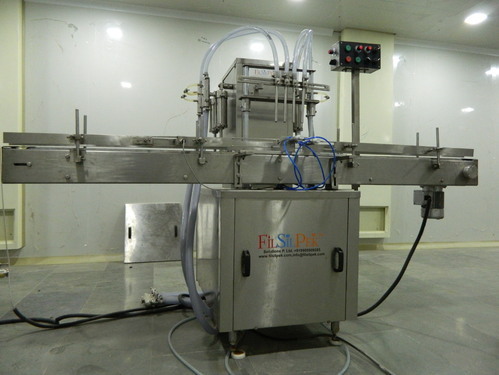 Moreover, our valuable customers can avail these machines from us at industry leading prices.